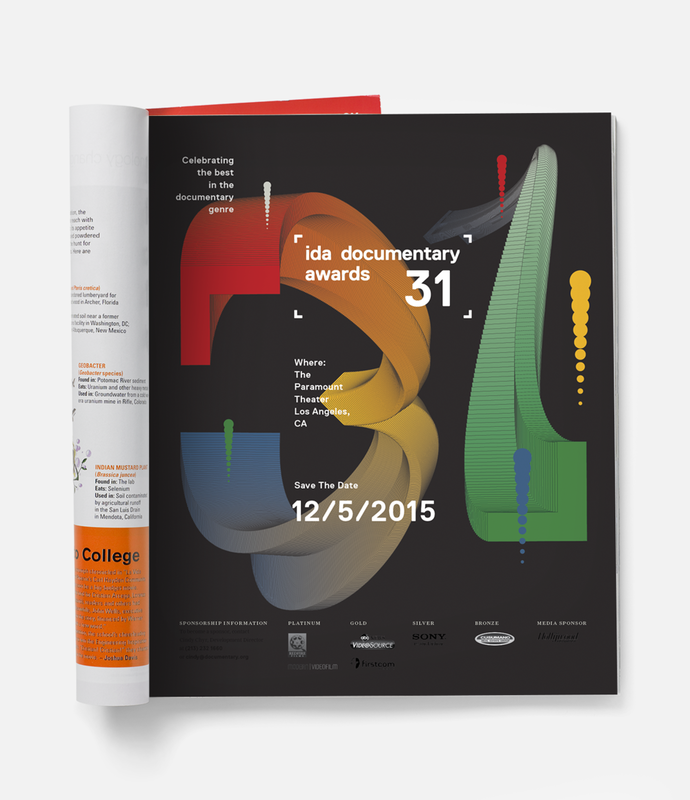 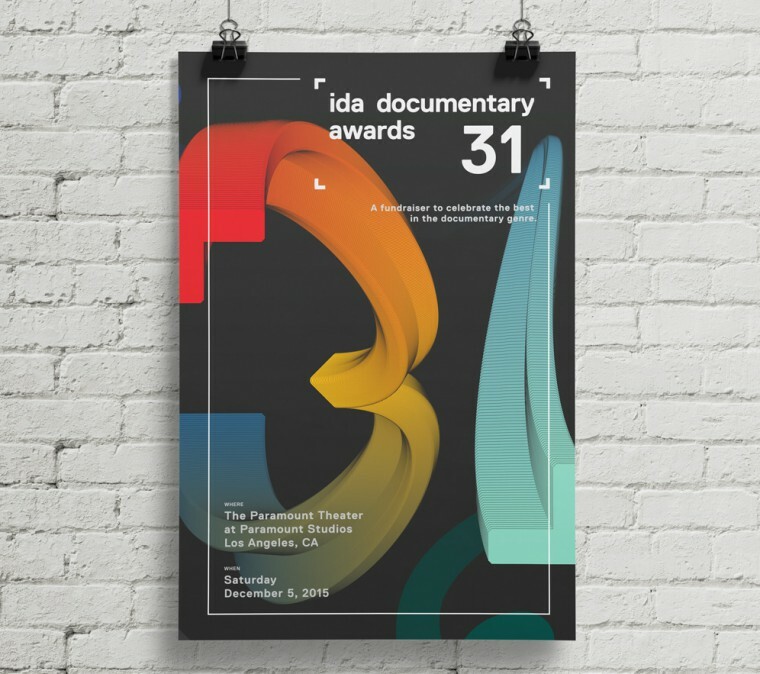 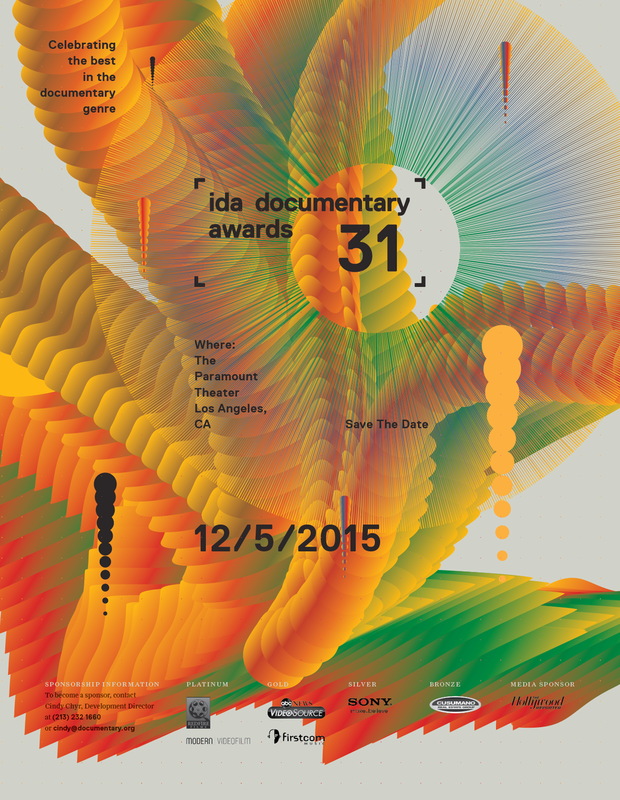 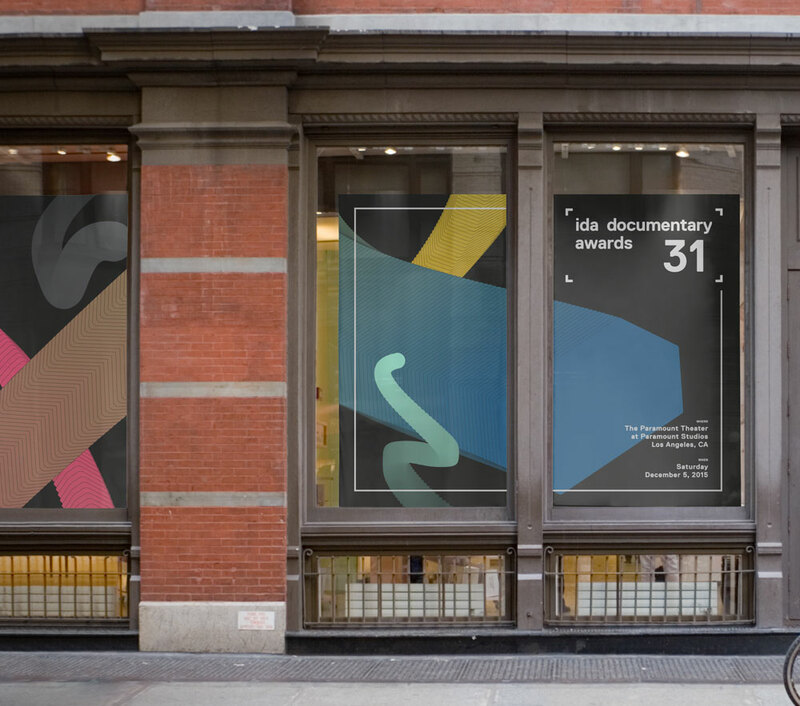 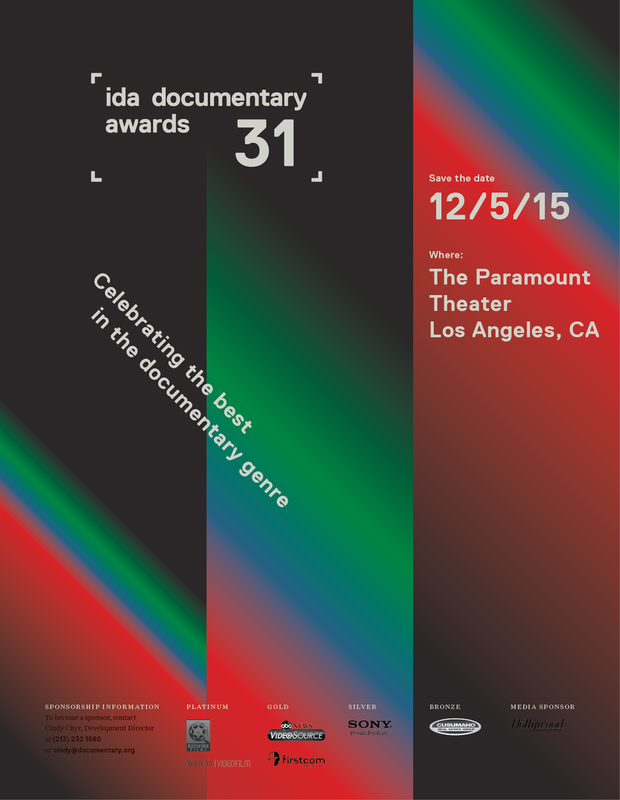 Design exploration for the 31st Annual International Documentary Association Film Festival Awards. 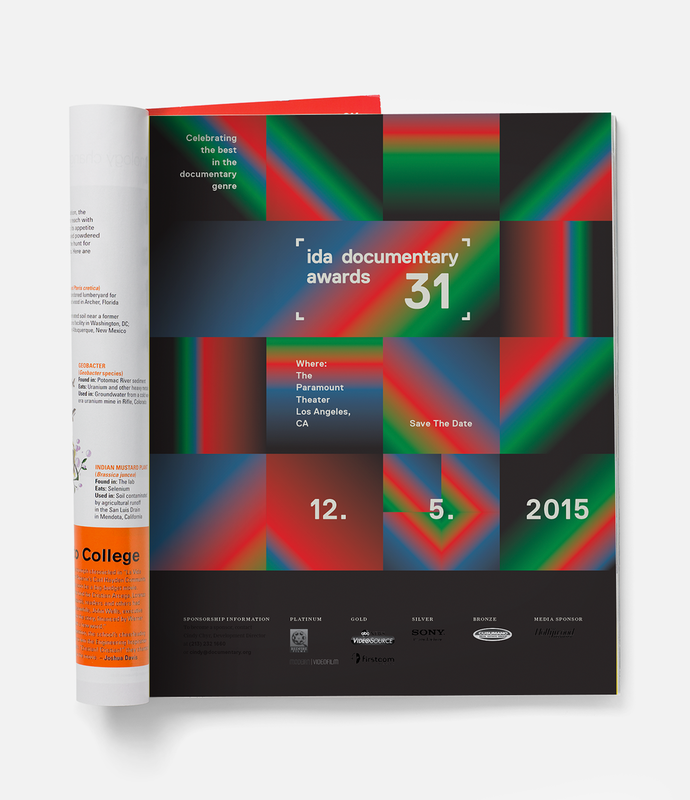 The aesthetic direction was applied to a variety of collateral and campaign materials. 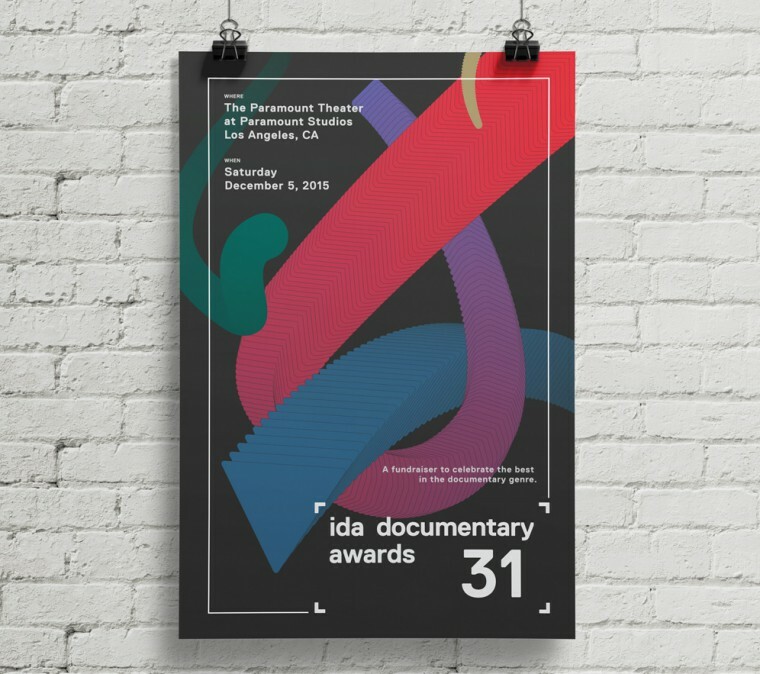 The original identity, designed by Franklyn, worked wonderfully allowing for a lot of flexibility in design while still remaining cohesive with the IDA brand.